And Get Lasting Pain Relief Without Drugs Or Surgery! Don't live the rest of your life in pain. Don't rely on harsh and dangerous medications. 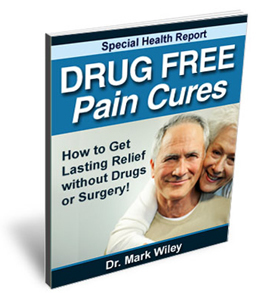 Discover how to get lasting relief without drugs or surgery in this free report! Enter your name and email address below to get instant access to this FREE report!